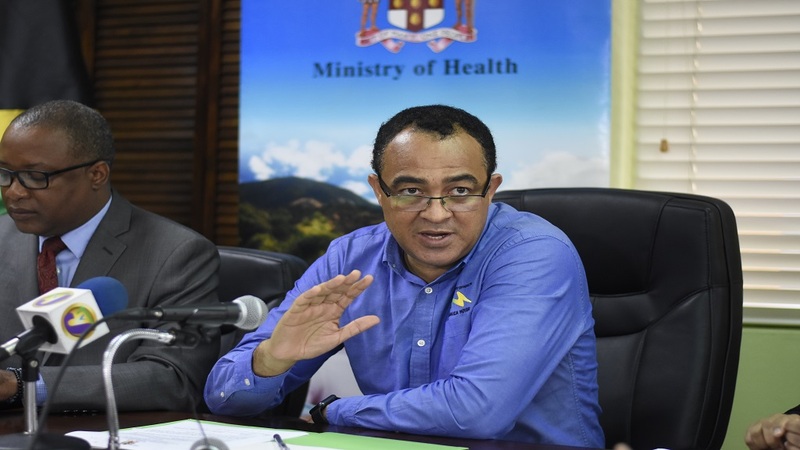 There is no dengue fever outbreak in Barbados. 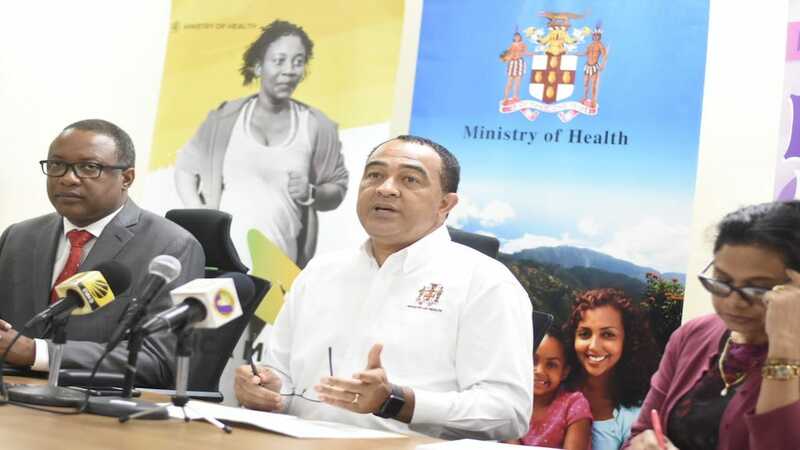 However, the Ministry of Health and Wellness is cautioning householders and property owners to step up surveillance for the mosquito vector on their premises, particularly in light of an alert from the Caribbean Public Health Agency of the possibility of a regional dengue outbreak this year. The outbreak reported in Jamaica last month has continued into this year. In December 2018, there were 123 suspected, presumed and confirmed cases in Jamaica, exceeding the epidemic threshold 96 for the month. In Barbados, the Ministry has reported that up to the week ending November 18 last year, there were 64 suspected cases of dengue fever, with no laboratory confirmed cases and no deaths. This was down from the same period in 2017, when there were 77 confirmed and 576 suspected cases. 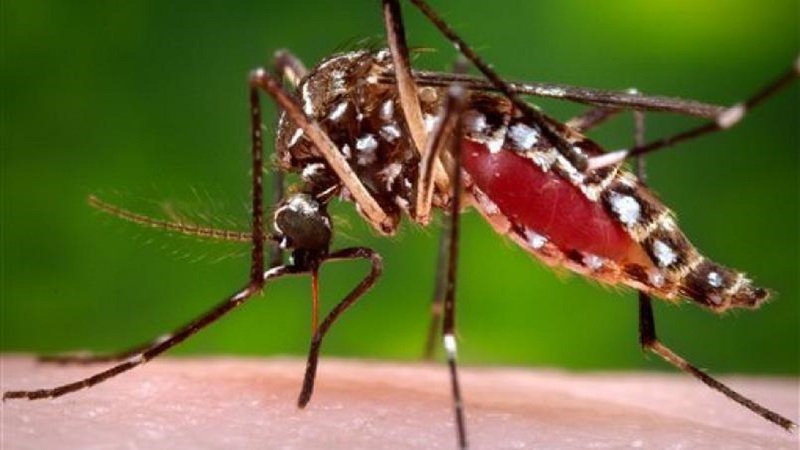 The last dengue fever outbreak in Barbados was in 2016, when monthly confirmed cases exceeded the epidemic threshold for the majority of the year. The Ministry reminds householders and property owners that they can do their part to reduce mosquito breeding by checking their premises weekly for possible breeding sites, covering or disposing of water containers such as buckets, plastic containers and drums, and scrubbing containers to remove eggs that may be attached to the inside. For further information on how to handle vector control issues, persons should call the Ministry of Health and Wellness’ Help Line at 536-4500, or the Environmental Health Department at the polyclinic closest to them.